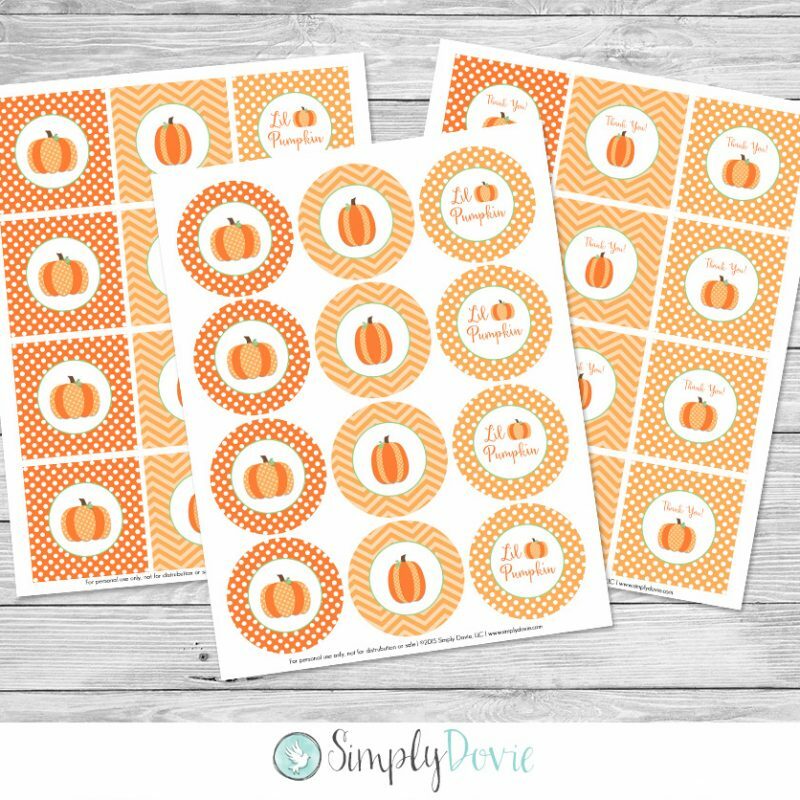 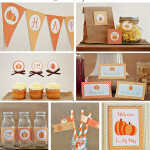 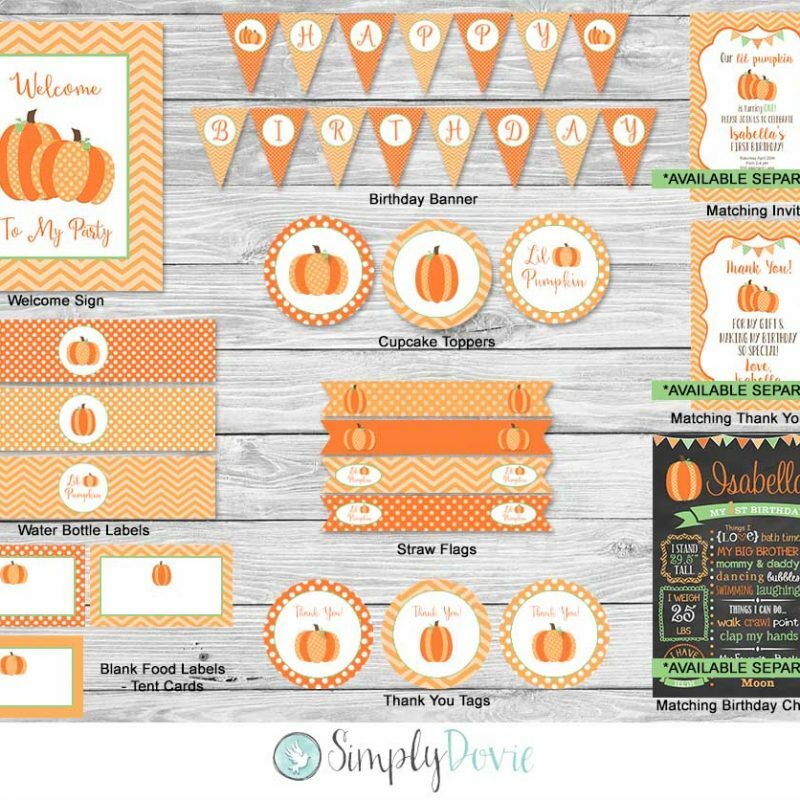 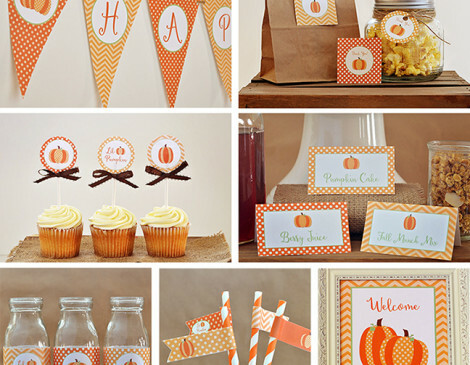 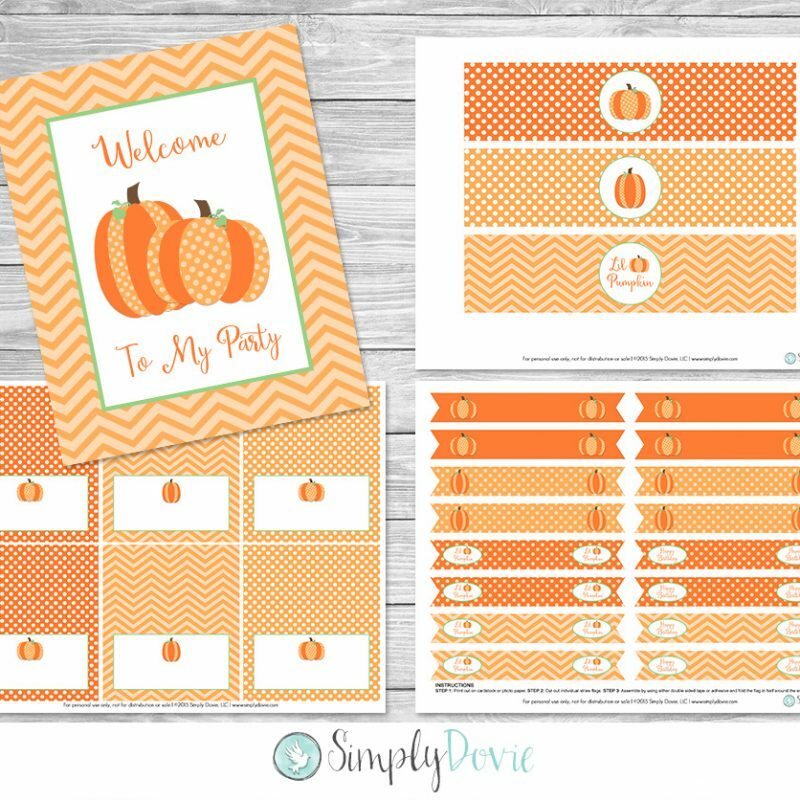 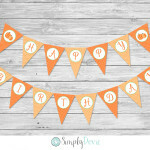 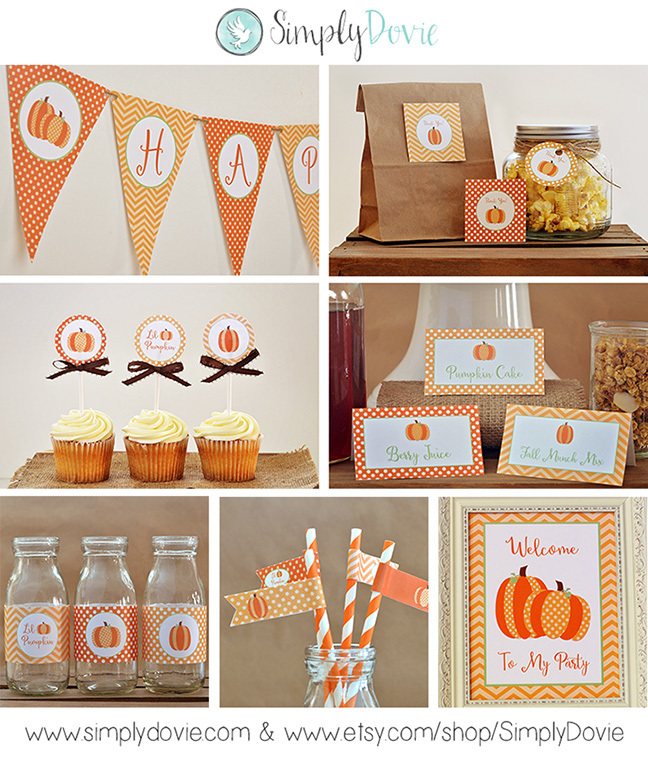 Everything you need to throw an adorable Lil Pumpkin birthday party for your little one. Gender neutral design featuring pumpkins – great for a sweet little boy or girl. 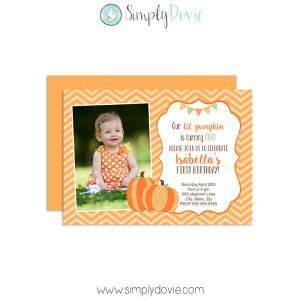 All files are available for INSTANT DOWNLOAD immediately following purchase. 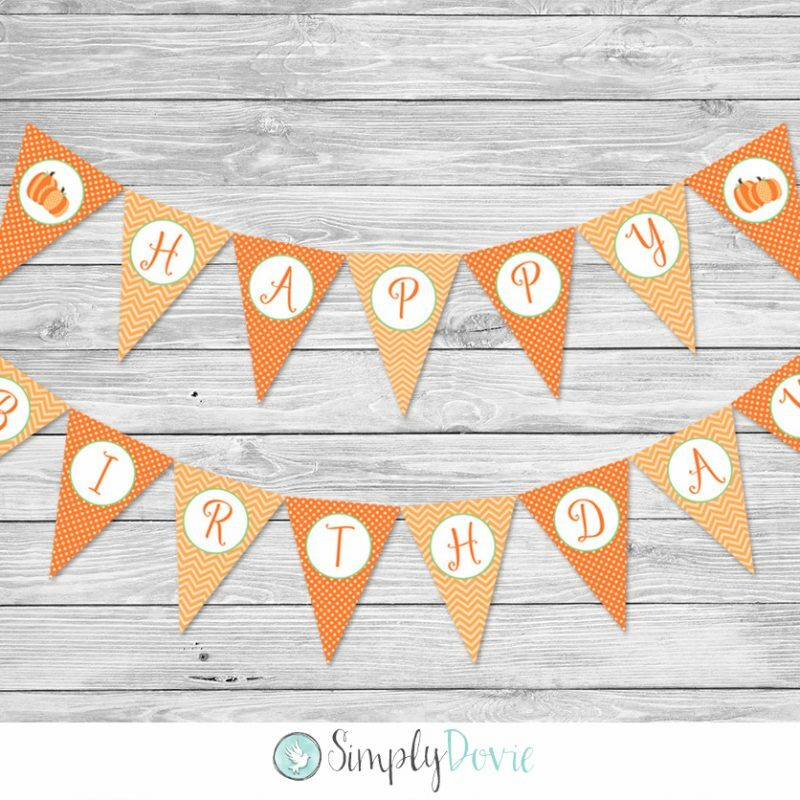 Get started on your DIY party today!